VOLA is a Danish company with a history stretching back to the 19th century. The manufacturer is renowned for its pioneering, minimalistic tap systems as well as its market-leading approach to design and functionality. VOLA produce taps of the highest quality using materials including gunmetal, solid brass and stainless steel. There’s a vast range of colours and finishes to choose from including vibrant primary colours, sophisticated matt tones, brushed copper, natural brass and black chrome. 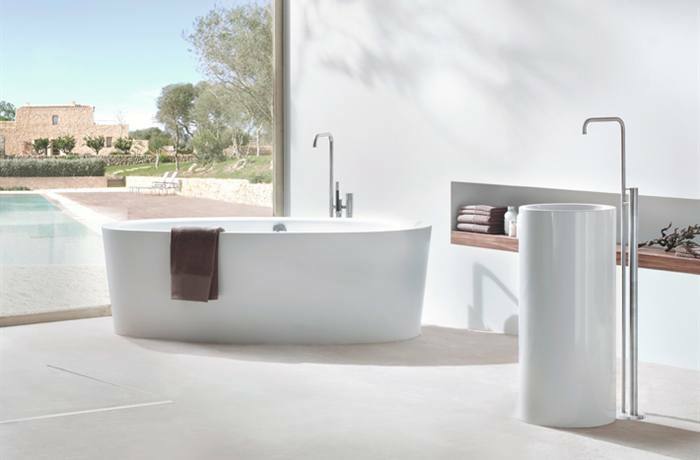 The products designed and manufactured by VOLA are the result of world-class Scandinavian craftsmanship and forward-thinking engineering technology. We offer a wide range of VOLA solutions.